The Continental Condo is one of the few buildings in the Fort Lauderdale Real Estate Market that can boast an intracoastal front swimming pool in a small boutique style buidling. 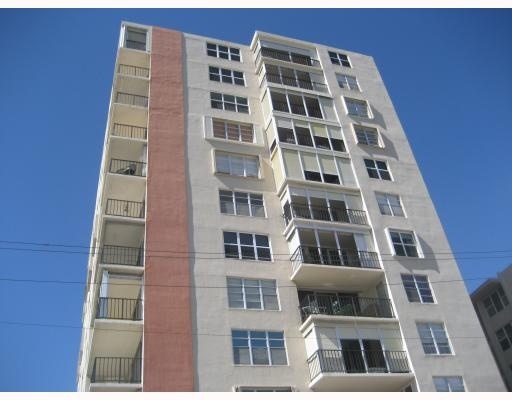 Read more about The Continental Condominium Fort Lauderdale, Florida. Great location, in an area of shops that features some of Fort Lauderdale's finest restaurants. Just down the street is the Hotel-Codominium Il Lugano which features Chef Todd English's newest restaurant. This building has recieved numerous updates including a tastefully redone lobby area. The building is only two blocks to one of the nicest beaches in Fort Lauderdale. With only 44 units and 12 stories tall The Continental give it's owners a nice feeling of privacy. At Eric Miller and Associates, "We're here to help" with your next Continental Condo purchase or sale. Contact us directly at (954) 383-8170.